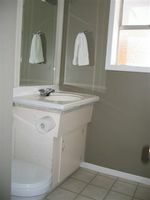 Huge very clean 3 bedroom bungalow near Main Street. 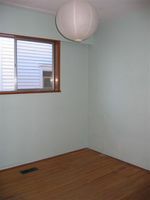 High basement has 3 more be drooms and a bathroom- can easily be suited. 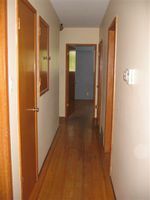 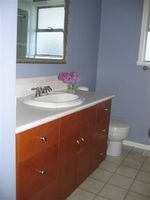 Renovated kitchen and bathroom, har dwood floors, double garage, and sunny south facing backyard.